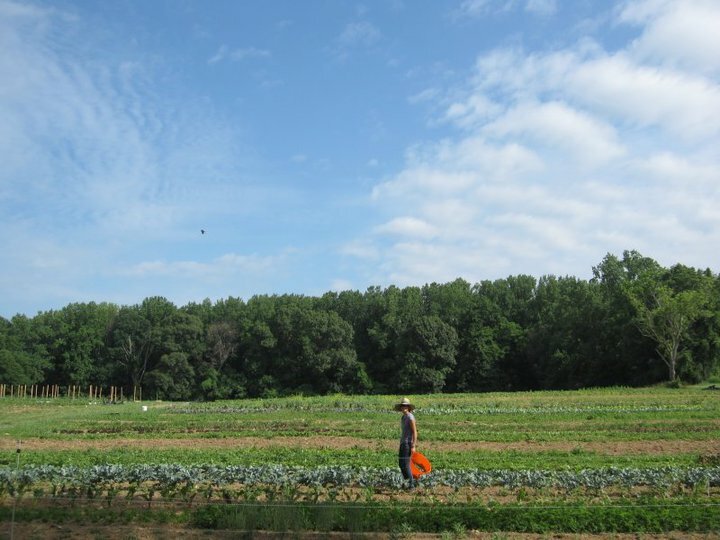 After years of working on other farms Tom and Sarah met while managing neighboring CSAs in Pennsylvania. 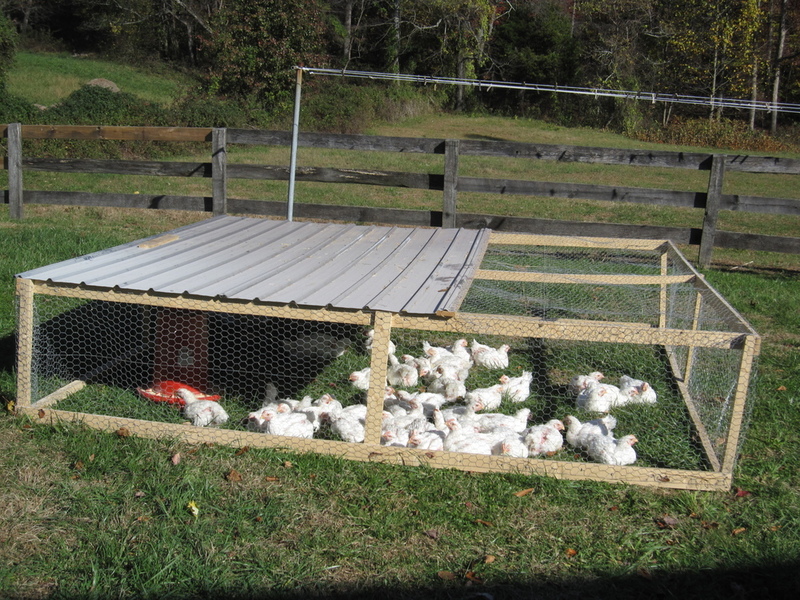 We decided it was time to start our own farm and searched the mid-Atlantic area for a piece of land. 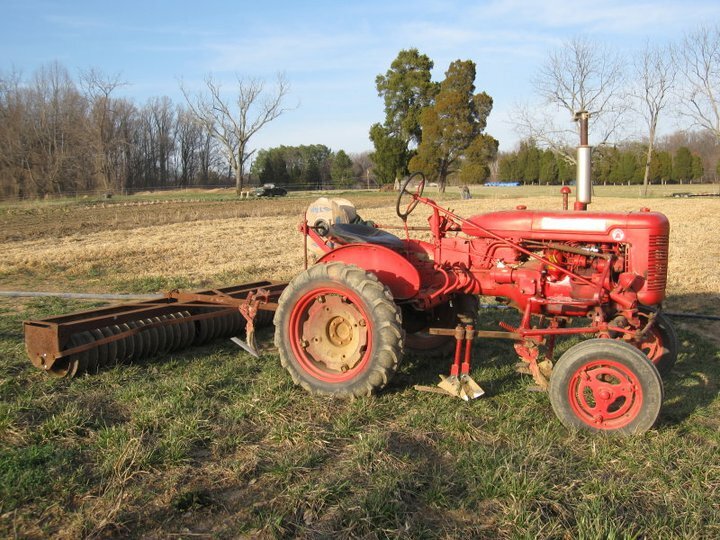 In the winter of 2010 we rented land at Nanasau Farm in Joppa, Harford Co. MD and launched Flying Plow. 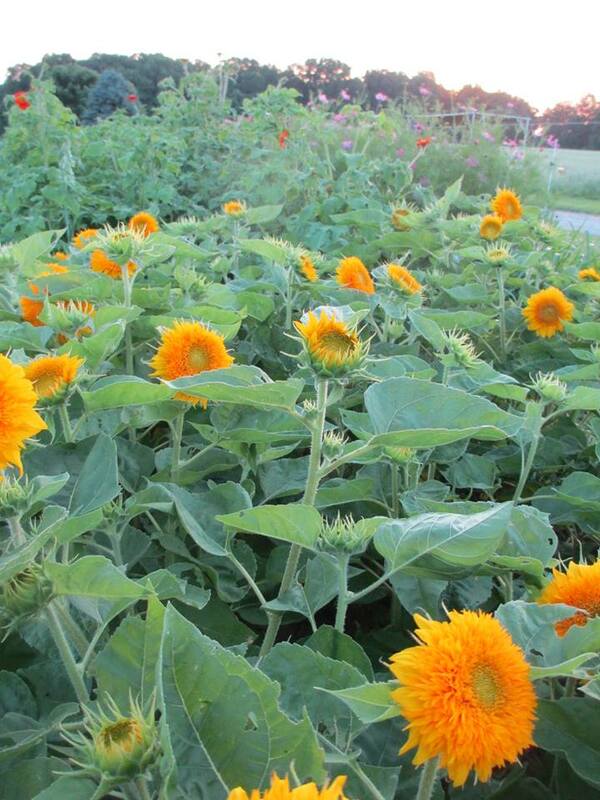 We started that first season with about 50 CSA members and growing on just a few acres. Over the first few seasons we added several farmers markets, expanded the CSA membership as well as our beef & chicken production. 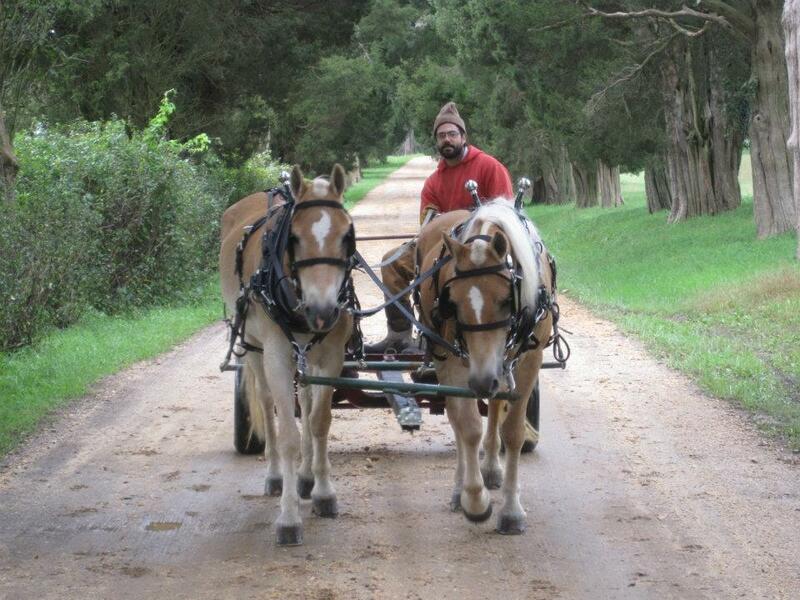 We purchased the farm in Rising Sun, Cecil Co, MD at the end of 2013 and gave Flying Plow a permanent home. 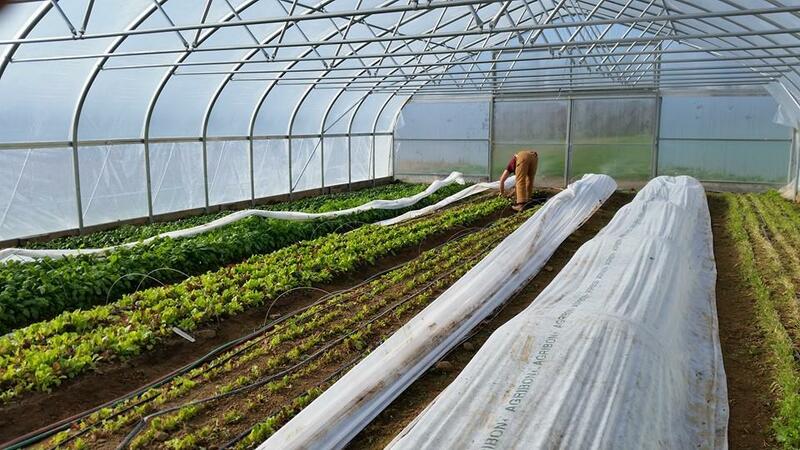 Now going into our 10th season our hope is to provide organic, nutrient dense food for our community for years to come.